The facilities of EMANUEL spread over an area of about 2500 square meters, divided into various areas such as production workshop, assembly columns, supports, warehouse, technical and administrative offices. Emanuel also leaves the production of certain mechanical parts to external specialised manufacturers of their trust that help, if necessary, to maintain the production management smooth and reliable. The constant attention to the increasingly stricter safety regulations and the ongoing efforts to simplify the maintenance operations of the vehicles lead EMANUEL to always use the best materials and most advanced technologies to offer very high quality and optimal service. These peculiarities make EMANUEL the most reliable supplier of lifting units at an international level. 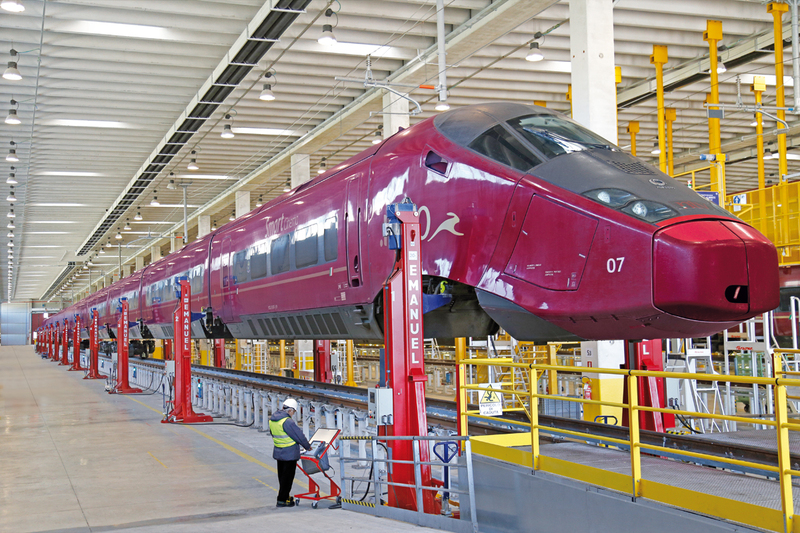 These data are supported by a steadily increasing turnover with foreign countries and the consolidating provision of its lifting units to the most important train manufacturers and ministries of transport all over the world.